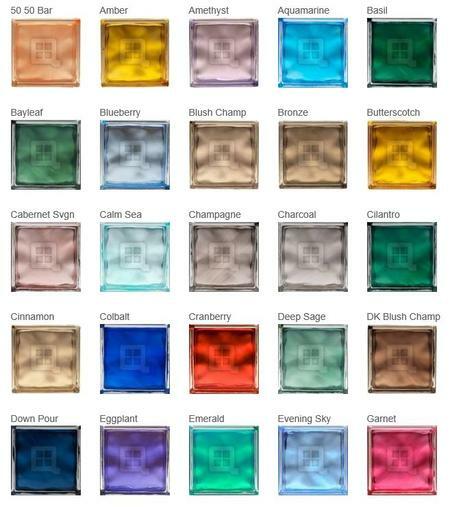 GABION SUPPLY is the exclusive provider of DECO - GLASS BLOCKS ... these are molded glass blocks in a wide range of decorative patterns and colors. 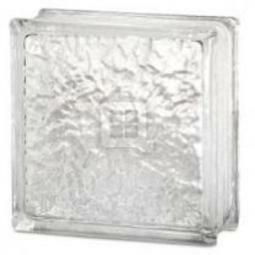 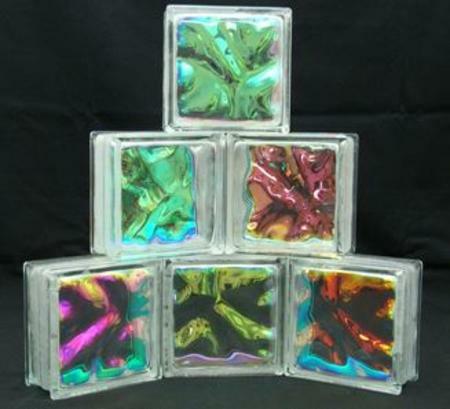 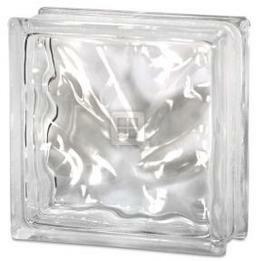 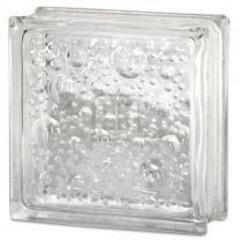 Standard glass blocks measure 6" X 8" and 8" X 8" sizes. 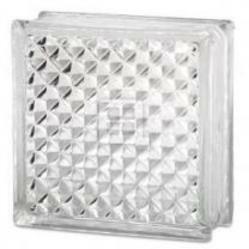 Consider using these glass blocks to add accents to a gabion cube or a veneer for gabion walls and fences.